Every non-farm payroll announcement I have setup a special trade ahead of the unemployment numbers. Today’s setup was a bit more expensive than prior trades using this strategy as the market collapse for a second day made the cost of the trade higher. 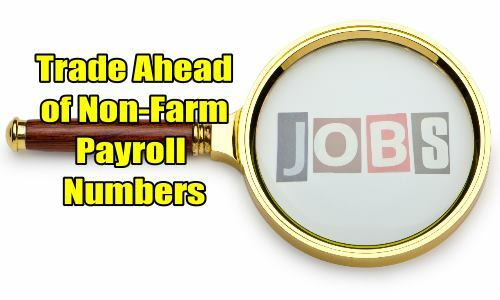 Nonetheless the gains since the summer have been over 100% and the October non-farm payroll trade which ended Nov 30 (last week) ended with a 257% return more than doubling the capital that was placed at risk in the trade. Members can review that trade and its outcome through this link. This is the trade done today ahead of the November non-farm payroll numbers which are to be released Fri Dec 7 2018 before markets open. A surprise in November’s numbers will pressure markets for a third straight day.